Community news, current affairs and views. Mainly from Australia, but also the world for the East African Community in Melbourne and Australia. Somali is the language spoken by around 20 Million Somalis who are mainly in the East of Africa, in the Horn. Who, in the last 20 to 30 years, are scattered around the world too. The language is very unique and old, contrary to what some might imagine. The Somali language is not only spoken in the Somali Republic but also by Somalis who are in Kenya (around 3 million), Ethiopia (around 5 Million) and the other Republic in the Horn Djibouti. There has being a lot of hope for the Somalis recently in 2017. Mainly because of the election of a popular president who is himself from the diaspora. In this, the 3CR Somali program has embarked a new format to reflect the community becoming more firmly established in Australia. 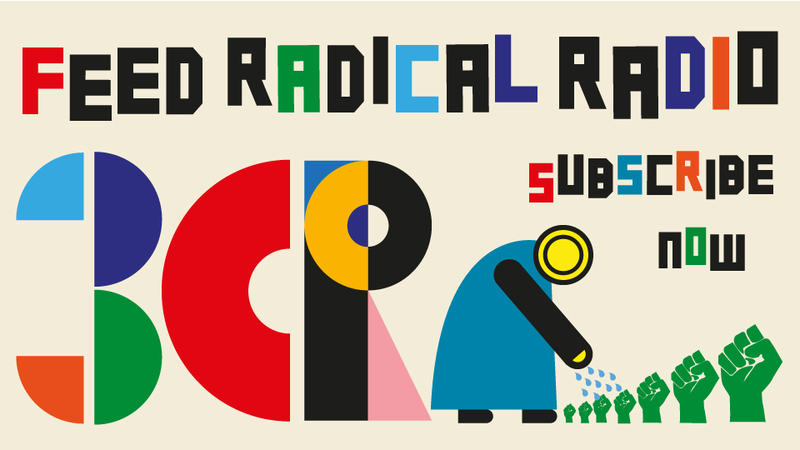 This year we have a new time-slot more suitable to our audience. The new time for the program is 8:30 to 9:30pm, every Tuesday. The program is focusing now on the current issues more relevant and affecting the community here in Australia. 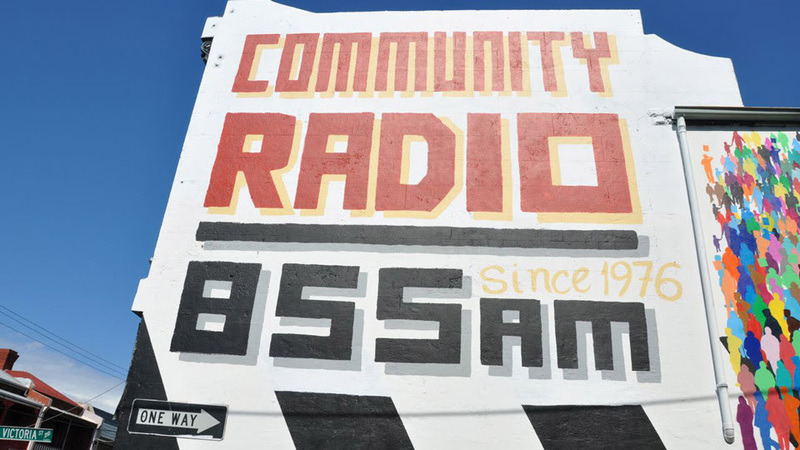 In 1995 3CR was able to provide unique support to Melbourne’s new and emerging Somali community by giving them a voice on air, with 3CR’s Somali Language Show which first went on air in 1995. The Somali Language Show’s founding presenter Abdiaziz Hersi first came to 3CR to do a six-month training course. Arriving in Melbourne the year before as a refugee, Abdiaziz hailed from Mogadishu, Somalia’s capital. 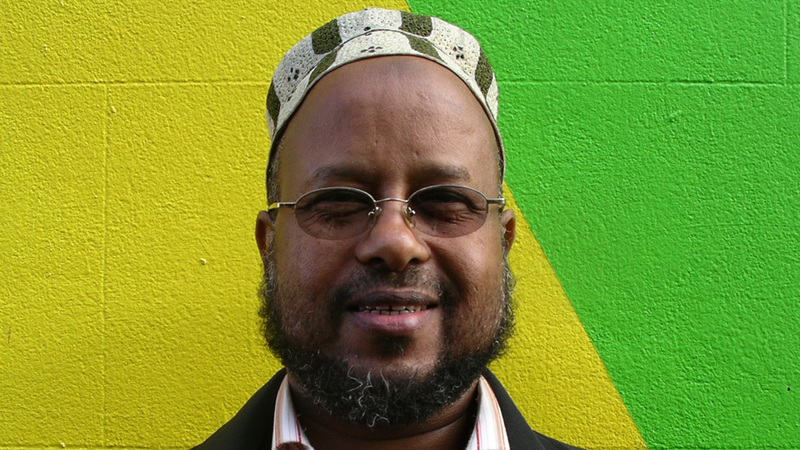 Having studied Italian, French and Arabic at university in Somalia, Abdiaziz edited the Melbourne Somali newspaper “Sahan” in 1995 to 1996 as well as establishing the Somali Language Show. The Somali Language Show covers news from the Somali community in Melbourne as well as from Somalia and around the world. Getting news for the program was a real struggle in the beginning. Abdiaziz bought an expensive radio and large radio antennae and in the early hours of the mornings he would rise to hear the BBC news. Nowadays the Internet provides 24 hour access to a lot of information off the web, including listening in to radio programs from Somalia and other countries. Currently one of the Co-presenters Hamdi Ali has being running the program in the last four years with a more infases on the news and issues here in Australia which is affecting them. Hamdi Ali the current host of the program is a community leader who is involved in a number of main stream organizations such as Community legal Service Men's shed, residents associations and others. He is called the man with many hats as an ABC article about him put it in 2016. He is well known in Melbourne both as a long term resident and through his volunteer work and the organisations he is involved both African and others. According to Abdi Aziz over 5000 people tune in to the Somali Language Show. 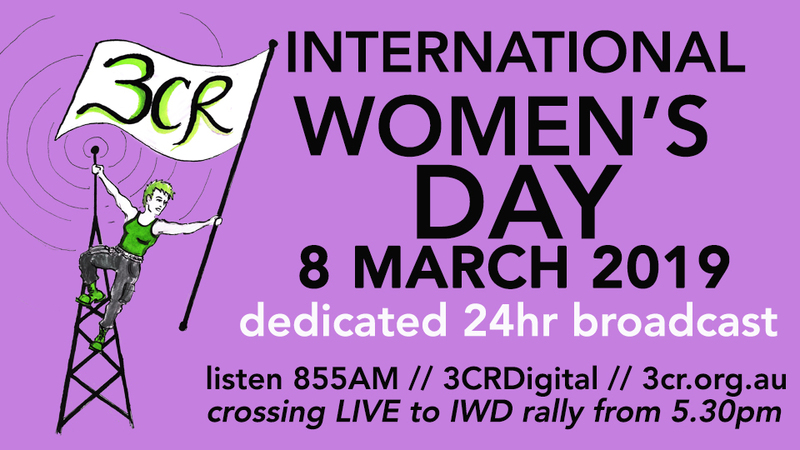 The talkback part of the program reveals that people call in from all areas of Melbourne, from the suburbs of North West Melbourne to the east as well as many roaming calls from taxi drivers. The program covers issues including how people can unite to make a strong Somali community in Melbourne, cultural pressures on young Somalians, the problem of drugs as well as community building. The political situation in Somalia and surrounding countries is always in flux and the Somali Language Show presenters frequently find themselves talking to politicians and community leaders both in Somalia and Melbourne. The show features community issues, interviews with experts, community leaders and politicians both in Africa and in Australia and community education and information.